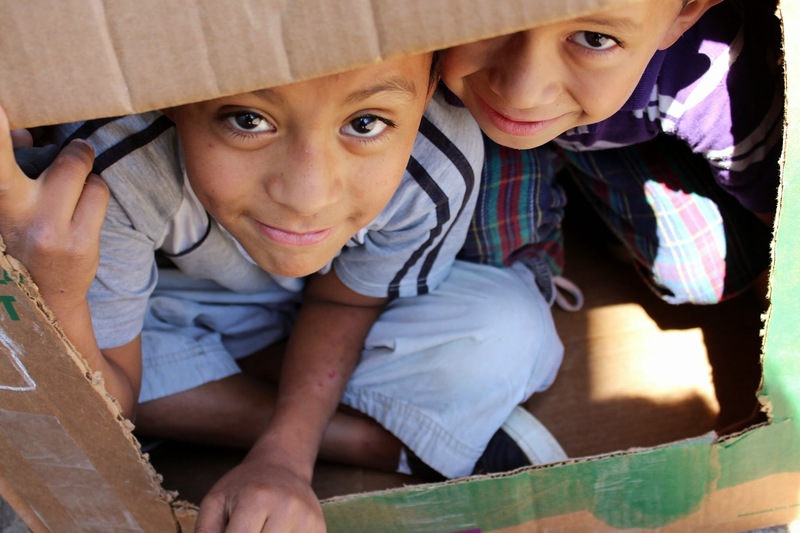 This weekend, my church, Northshore Vineyard Church, launches a shoe drive on behalf of school children in my former ministry on the outskirts of Tegucigalpa, Honduras. 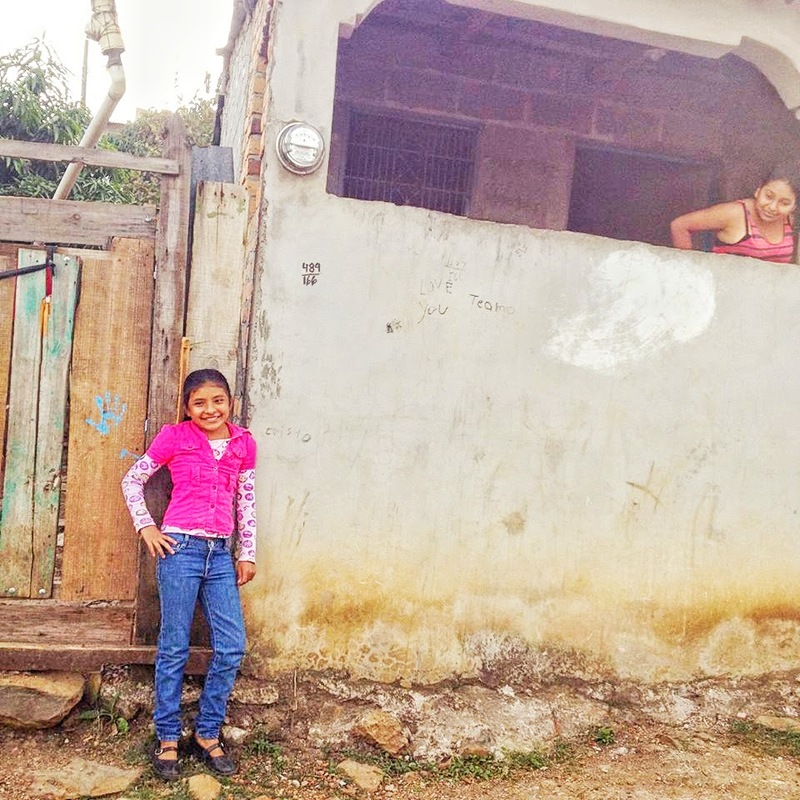 In Honduras, one cannot attend school, even public schools, without paying for uniforms, fees, books, and even shoes. The shoes must be black or brown and closed toe. Due to the rising costs of school attendance, many parents do not send their children to school. Shoes are a great investment in the life of a child. With a pair of sturdy shoes, they can walk into opportunities such as the classroom that are otherwise beyond their grasp. We have selected fifty children who are in need. All of these children are from very poor homes. Most live in substandard homes. Many don’t eat but once a day. Many are supported by parents who are day-laborers existing on less than 10-15 dollars wages per week. Many are single-parent homes whose moms juggle selling food on the street with child-rearing duties. 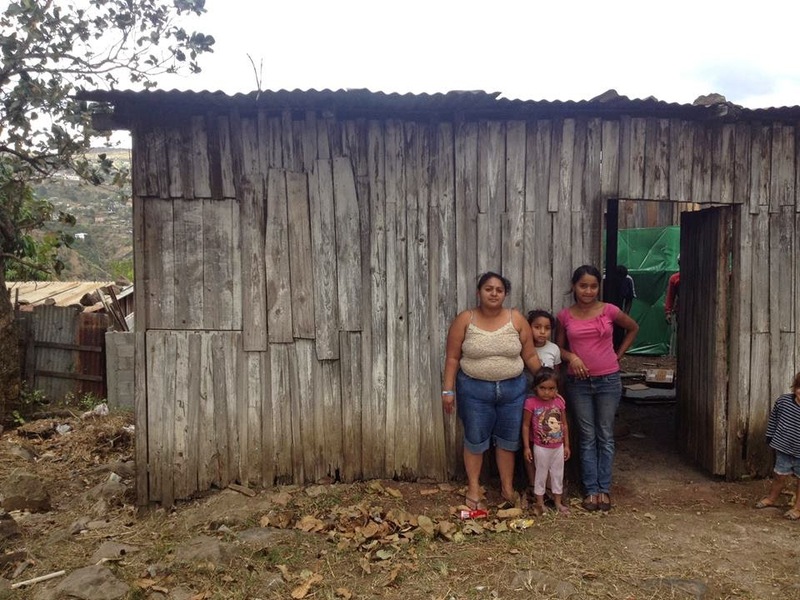 Not everyone lives like the homes pictured below, but an alarming number of Honduran children grow up in homes such as these. In the area where we minister, none have running water or inside sanitation of any sort, and the use of electricity is usually restricted to a few lightbulbs or small appliances. A gift of shoes is a great investment for a mother who can scarcely afford to feed her children. If you want to give towards this project, the funds will be used for purchasing shoes as well as paying for shipping. 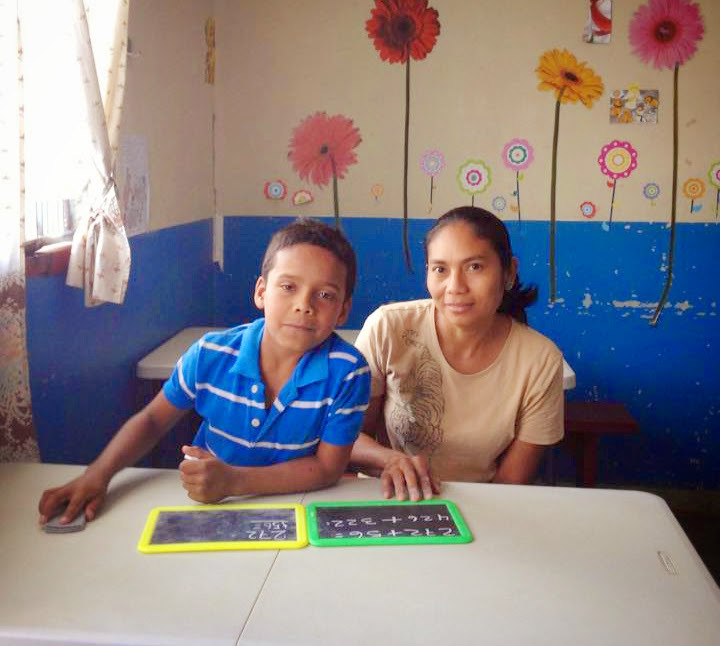 We want to ship in late December, as the new school year starts in early February in Honduras. We are asking for donations of $20 for each pair of shoes. A gift of $25 will help pay for shipping as well. This PayPal link to my bank account is reserved for Honduras projects. The inspiration for the title comes from a song recorded by the late Allen Toussaint, a New Orleans legend. Here’s a bit of the lyrics from Yes, We Can Can. As far as this small project is concerned, there’s no pressure to give. There’s a world out there waiting for you and I that needs our love and help. We can help a refugee, an orphan, a widow, a neighbor, a Muslim, a Christian, or anyone in need. That’s the sprit of Yes, We Can, Can. Last week, I misplaced one of my hearing aids. I wanted to fix my hair, so I took them out and laid them on the bathroom counter. When I finished, I saw only one on the counter. After a few minutes, I located the second one. It had been on the counter the whole time, but I couldn’t see it because the neutral color blended into the similar color of the countertop. I wear hearing aids due to a family-inherited trait. I am moderately deaf in both ears. I lose sight of those small devices quite often. They are meant to be not easily seen, to protect the vanity of the user who wears them behind the ear. Personally, I would prefer them to be bright yellow or orange as my hair covers them. The phrase that comes to mind when I lose one of these tiny instruments for a moment is “hiding in plain sight.” If you think about it, lots of things as well as people are hiding in plain sight. They are there all the while, but we don’t seem them. Our mind fools us, and we can’t see what is in front of our eyes. I think that the poor often hide in plain sight. We don’t see them. Our own concerns and issues form such a tight context around our lives that we can’t see the sometimes urgent problems in the lives of others. 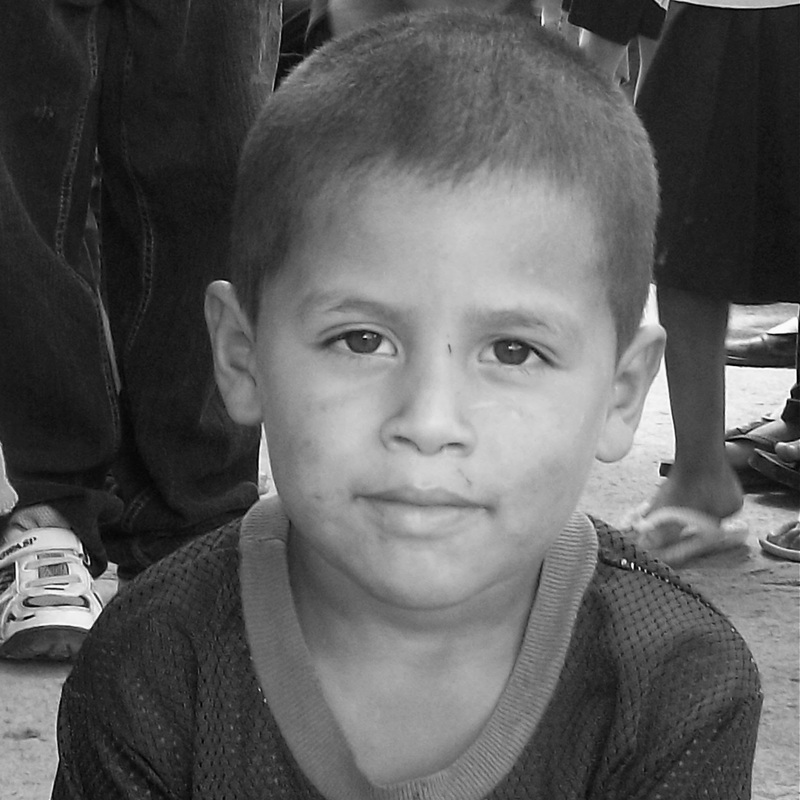 I am no longer working in Honduras, but I am still concerned with the overlooked and unseen poor children there. 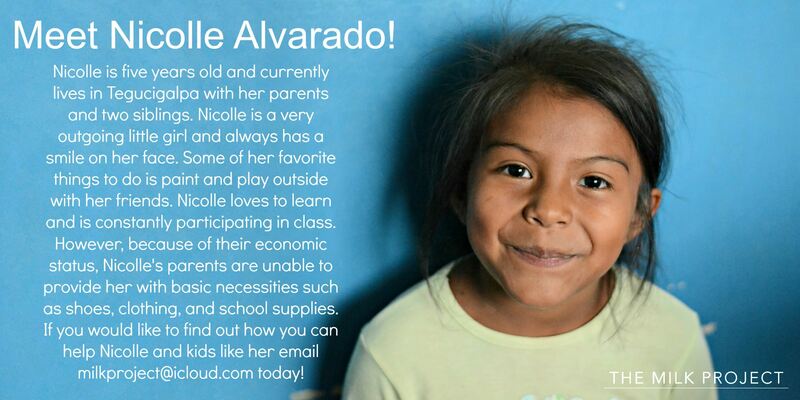 I have many young friends who are not enrolled in the new school term that began in February due to lack of funds for things like shoes or school supplies. Later this week, I am shipping a small shipment of shoes and school supplies, although I didn’t have enough funds to buy shoes for all of the children. If you are not involved in helping someone in your own community or abroad, please consider being generous with the poor. They can’t repay you, but God makes a promise to do just that. Proverbs 19:17 states that whoever is kind to the poor lends to the Lord, and he will reward them for what they have done. Even if you can’t quite imagine a literal recompense from God, perhaps you can agree that helping poor children ultimately benefits everyone, as well-nourished and educated children will make the world a better place, not just for them, but all of us. 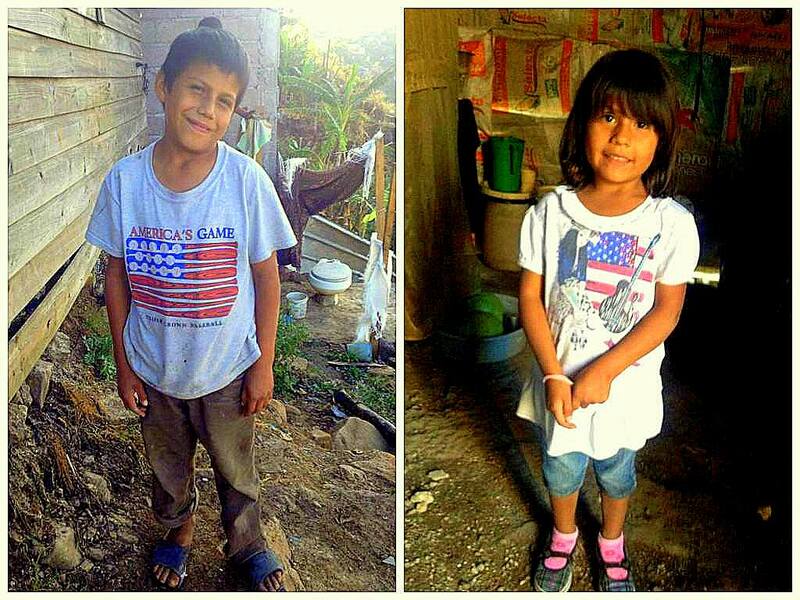 Here are a few pictures of the children in Honduras. Donors are always welcome. Information concerning giving is available at His Eyes Ministry site or their Facebook site. 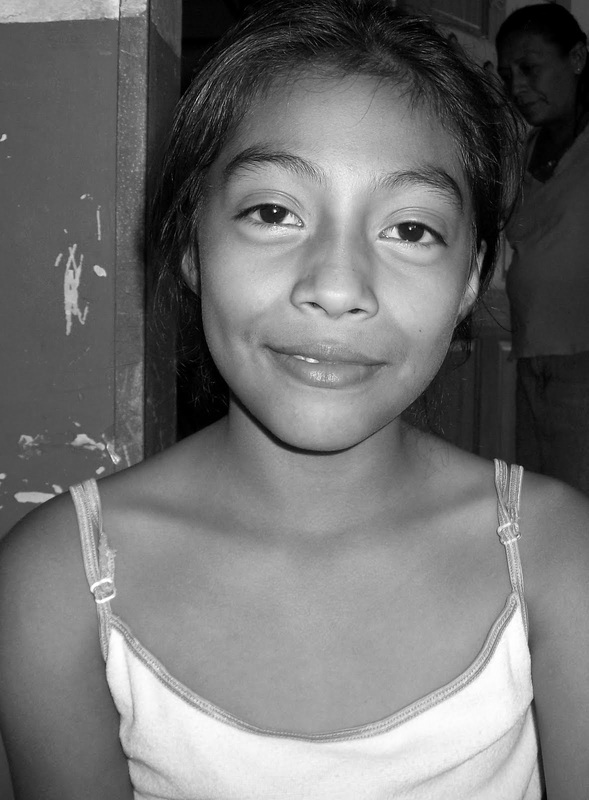 Some of our kids only eat once a day, or eat only beans and tortillas daily. A daily meal makes a great deal of difference in the lives of these children. The cook is trained to use nutritious ingredients in the meat spaghetti sauce that children may normally not eat, such as texturized soy, carrots, and other shredded veggies. The center provides tutoring in skills such as math, English, and computers. The public schools are subpar in this community. Mariela is always hungry. 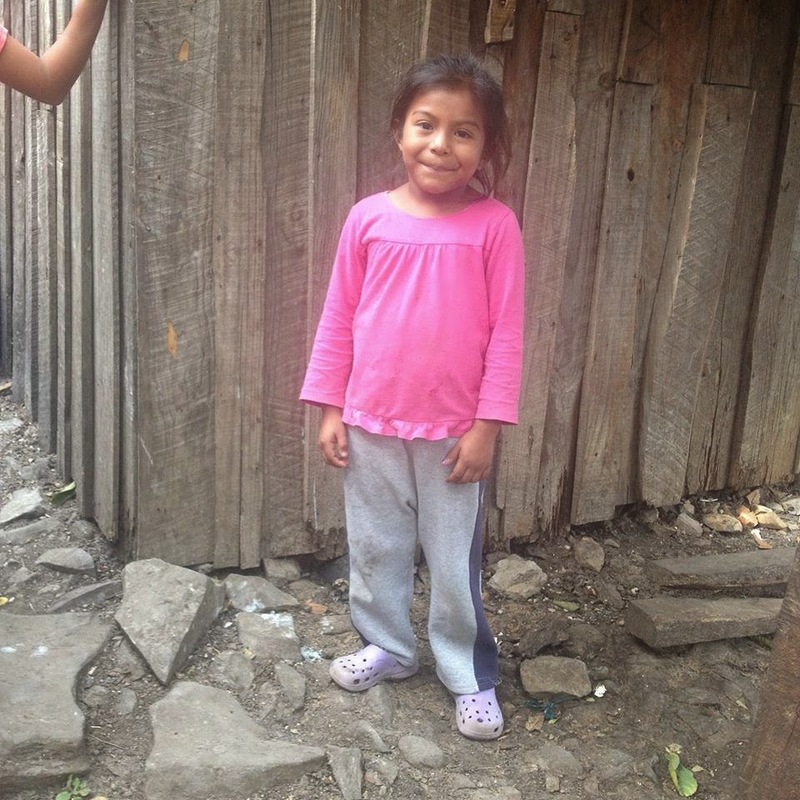 Her mom supports the family by making and selling corn tortillas. Unfortunately, she seldom earns enough to feed her family well. 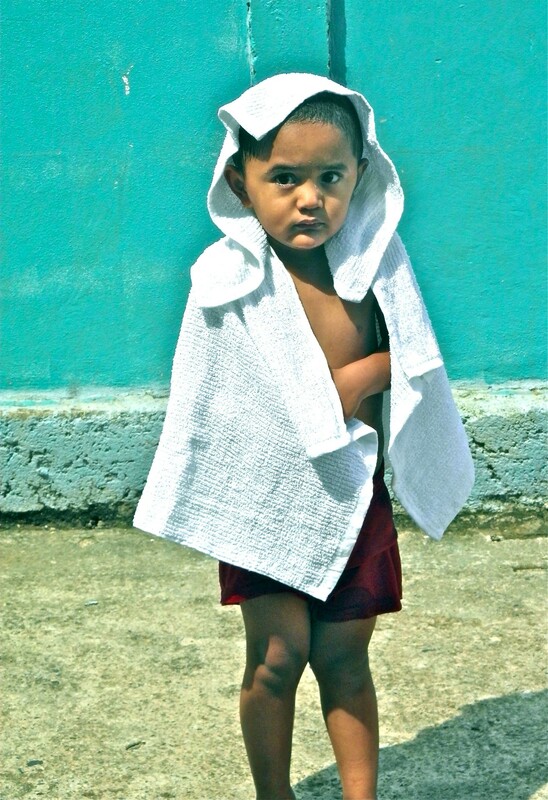 Nicolle is a typical child in the project on the outskirts of Tegucigalpa, Honduras. A note about photos: I have been questioned why our children appear healthy and well-dressed. I do not like to manipulate emotions of readers by posting children who appear sick, dirty, or with torn clothing. Also, our children are aware they are being photographed, so they chose their best clothing for photographs. The ministry also provides clothing at little cost to parents. In some cases, clothing is free, but we feel it lends dignity to charge a small fee. In addition, the men and women who sort and sell clothing receive a small recompense as their salary. 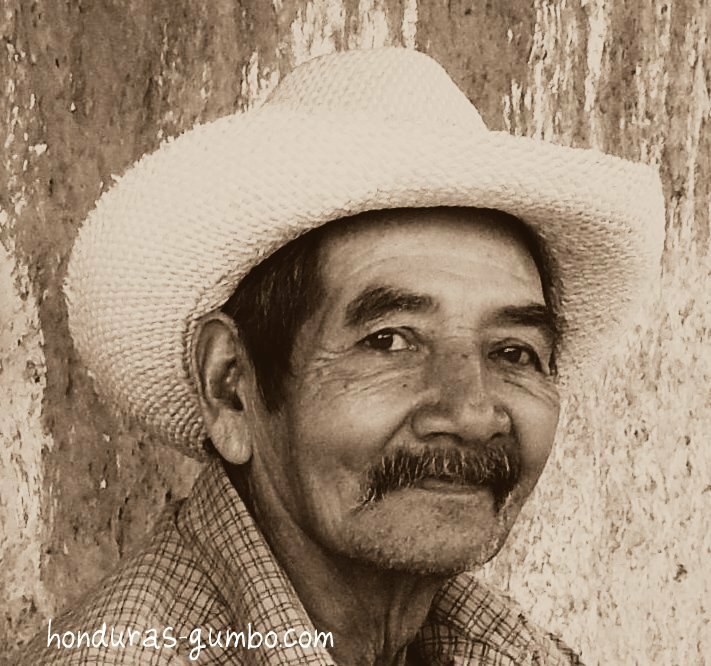 Ricardo was a daily part of my life when I lived in Honduras. I don’t remember when I first met him, but it has been at least a year or more that he grabbed hold of my heart and my hand. Ricardo does everything with the utmost enthusiasm. If he were a bit larger, he would knock me down when he runs to greet me. And he always greeted me with two hands out, hugging, holding and giggling. Since Ricardo has hearing and visual impairments, he tends to shout, too. We helped cure him of the shouting, so at least my salutations from Ricardo might be a bit rough, but at least I could escape without my ears ringing. 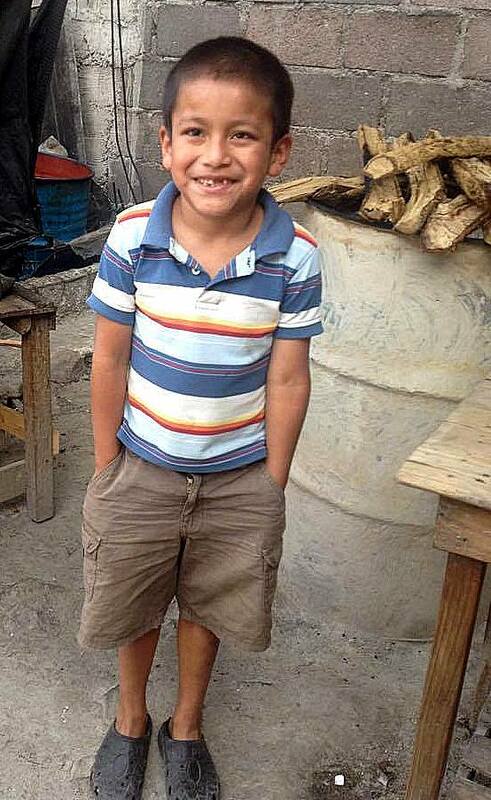 His mom is raising him alone, supporting herself and Ricardo by selling tortillas on the street. They live in a tumbledown wooden shack with a host of other relatives. I am not in charge of the project that helps Ricardo and the other kids who receive meals and educational support in my former ministry in Honduras. However, I am in touch with the ministry that is overseeing the children. They are looking for someone to sponsor Ricardo. Want to help? Need details. Follow the link to His Eyes for information on tax-deductible giving. “I am hungry all of the time,” said Walter. He sat on the steps outside of the kitchen door. His dirty clothes hung off his body. His hair had whitish wisps around the ears, a sign of malnutrition. I began to feed Walter and later, his sister. They lived quite close, so they walked home after a morning sandwich, and they came back later for a hot meal. We didn’t have the resources or the need to feed all of our kids twice a day. This family was obviously an exception. worked when she could in the neighborhood cleaning houses in exchange for food. Some days, she had no work, thus, no food to share with the family. Over the year or so that I knew Walter, he began to change. He began to wash. I often sat with him to practice reading and math skills long forgotten from the days when his mother could afford the fees. 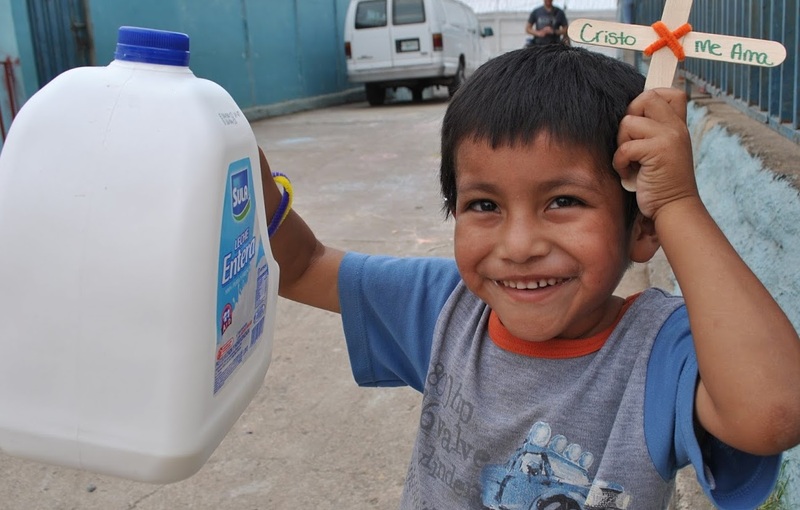 Regular meals and occasional bags of beans and rice sent home allowed mom to spend money on water, soap, and other essentials. In addition, my manager talked with her, and she made a hard but good choice: an older son, who desperately needed more calories as he neared adolescence, was sent to live with her sister. I never forget, though, how she left walking and crying from our doors. No decent mom wants to banish a child from the home. 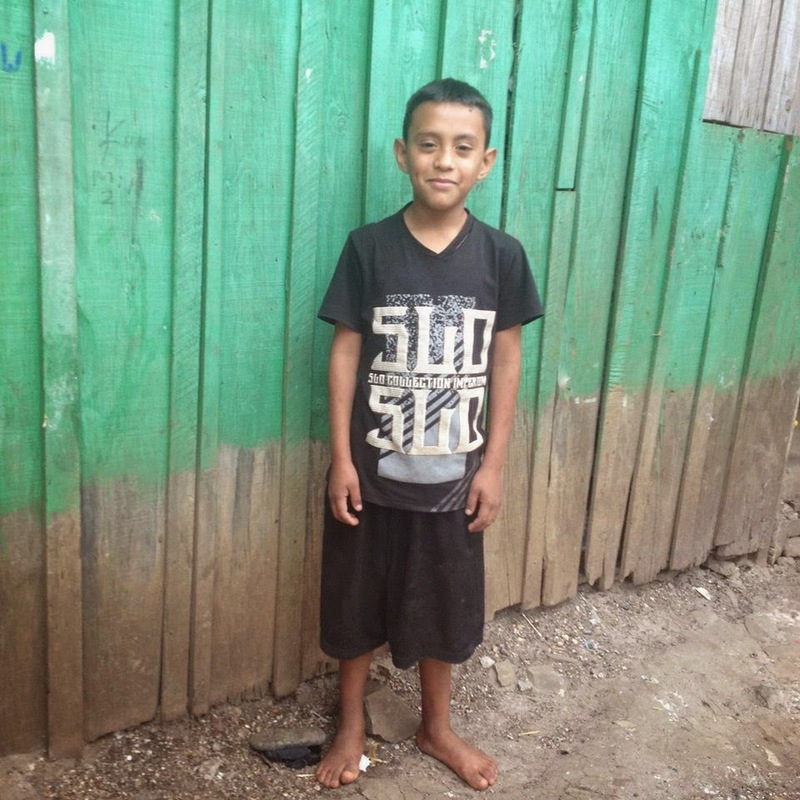 The new ministry that has taken ownership of my children’s project is seeking sponsors for Walter, his sister Ixa, and nearly 40 other children who lack sponsors. A monthly gift of thirty dollars will help ensure that each child gets a meal, lessons, recreation, and now, English and computer lessons as a new teacher has come aboard with these skills. In addition, school supplies will be provided for the year. Walter loves our project. He’s always up for a picture, a prank, or a game. I hope one day we can say that extreme poverty has been lifted in this neighborhood.. I think the Father would cheer if we could say to our supporters: And Then They Were None who didn’t eat daily, or didn’t attend school or collected trash to look for something to eat, wear, or sell. 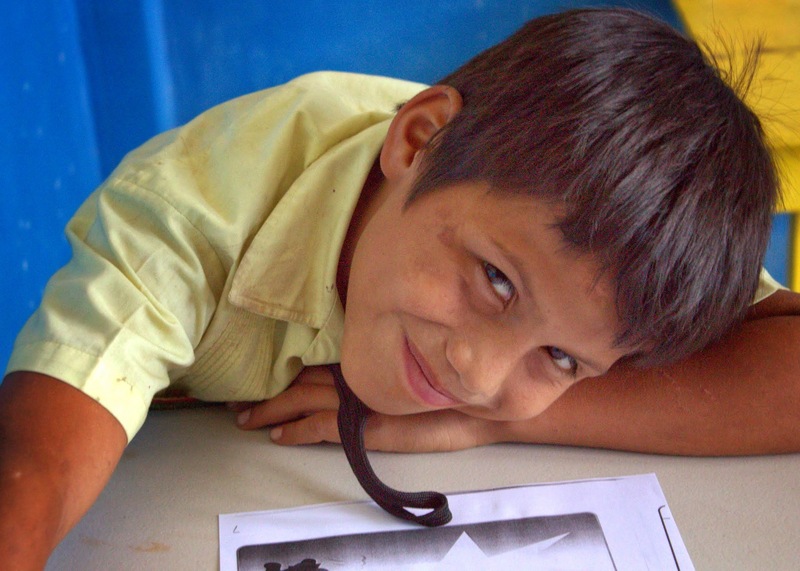 To learn more about tax-deductible giving follow the link to His Eyes Honduras.